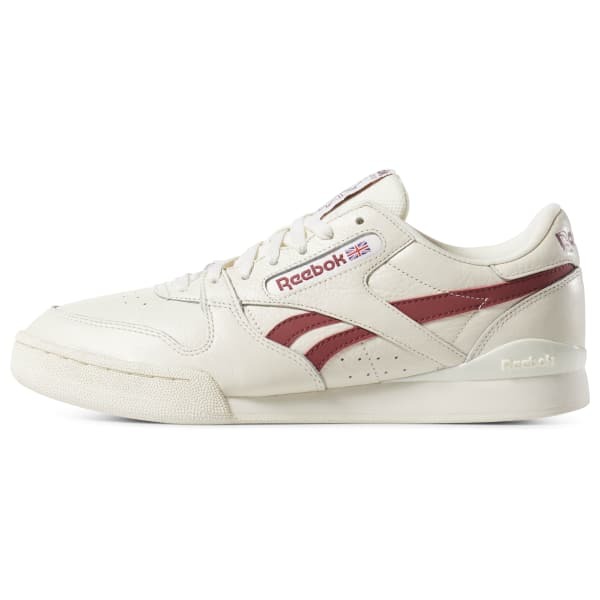 The Phase 1 Pro debuted in the '80s as a tennis sneaker. Today, these men's shoes have a go-to, easy-to-wear retro style. 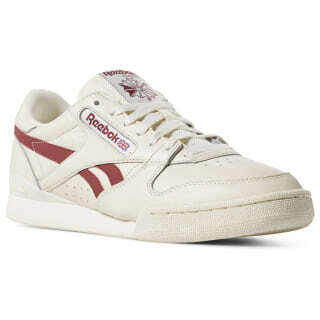 They stay true to their clean and classic look with a leather upper and side stripes in rich hues. A rubber toe cap on the EVA midsole provides extra durability.